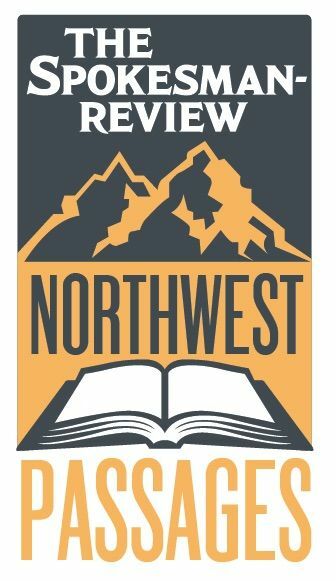 The Spokesman-Review's Northwest Passages Book Club welcomes best-selling hometown author Jess Walter in conversation with writer Nick Deshais on Wednesday, May 16. Join us for a special evening of words and wine to benefit Spark Central, a local nonprofit learning and creativity center. When: Wednesday, May 16 from 7 p.m. to 9 p.m.
Where: The Spokesman-Review, 999 West Riverside Ave. in Spokane. Tickets: General admission tickets cost $10 and proceeds benefit Spark Central. Seating is on a first-come, first-served basis. VIP Ticket Package: Your $40 VIP ticket includes a reserved seat, a copy of "Beautiful Ruins" by Jess Walter and a glass of wine at the adjacent Terra Blanca Wine Bar. Doors open at 5:45 p.m.
Book signing: Auntie's Bookstore will have copies of "Beautiful Ruins" for sale before and during the event at a 15 percent discount for book club readers. The author will sign books in the Terra Blanca Winery Tasting Room. Wine will be available for purchase. Extras: After the book talk, join a newsroom tour led by Spokesman-Review Editor Rob Curley. Connect with Jess Walter's Stories!